October is American Pharmacists Month, started by the American Society of Health-System Pharmacists. Throughout its history, Pharmacists Month has served to educate the public on pharmacy-related topics. 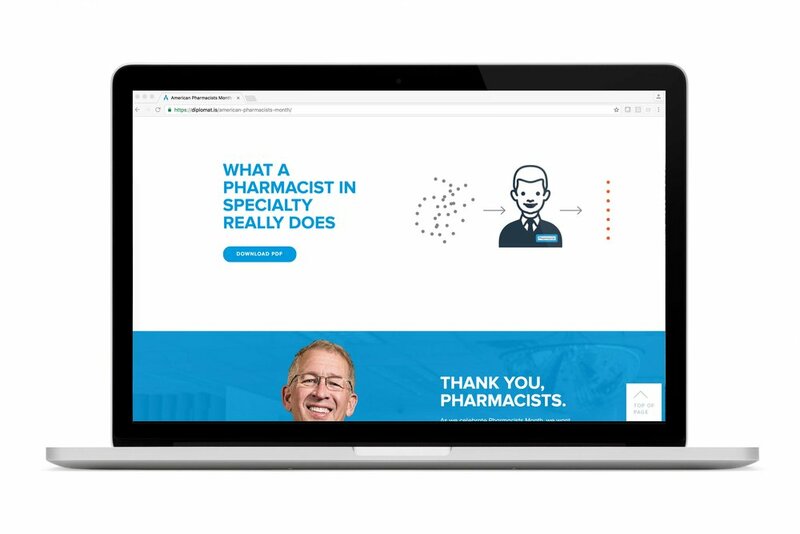 To celebrate American Pharmacists Month, the Diplomat marketing team developed a campaign that explored the myths, facts, and possibilities of what pharmacist in specialty do. 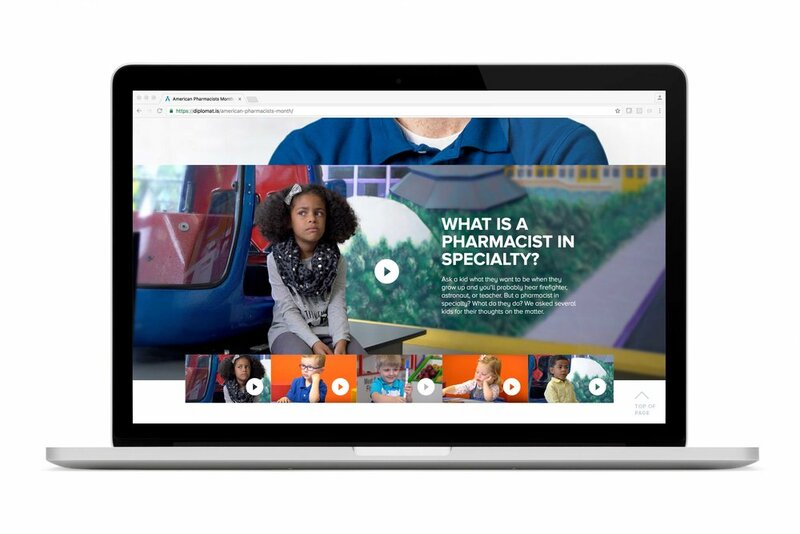 The campaign included: a video series in which children are asked about the work of pharmacy, an infographic breakdown of a pharmacist in specialty’s role, promo-items for the Diplomat Sales force, a social media campaign (which was shared by NYSE), as well as a digital experience that encompassed all of the information.